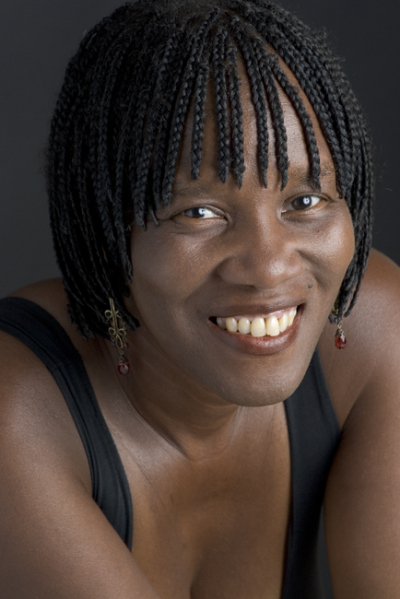 Chicago native Patricia Smith is the author of four books of poetry, including Teahouse of the Almighty, a 2005 National Poetry Series selection, winner of the 2007 Hurston-Wright Legacy Award and the 2007 Paterson Poetry Prize. Teahouse was also voted the Best Poetry Book of 2006 by About.com. Blood Dazzler, a book of poems chronicling the tragedy of Hurricane Katrina, will be published by Coffee House Press this fall. Her work has appeared in Poetry, The Paris Review, TriQuarterly and many other journals. She is also the author of the groundbreaking history Africans in America and the children’s book Janna and the Kings, winner of a Lee & Low Books New Voices Award. In addition, she is a Pushcart Prize winner, a Cave Canem faculty member and a four-time individual champion of the National Poetry Slam. In 2006, during a ceremony at the Gwendolyn Brooks Center of Chicago State University, she was voted into the National Literary Hall of Fame for Writers of African Descent.